The five members identify as genderless. Meet FFC-Acrush, they're a musical group consisting of five androgynous people assigned female at birth but who identify as genderless. 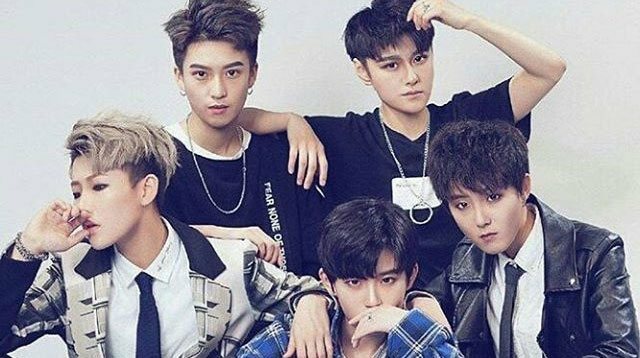 They're all 20 years old or younger, and they're becoming *HUGE* celebrities in China. Also, I love them. “A group advocating freedom, not bounded by frames” is Acrush’s distinguishing concept, Zhou said. Their debut video will be released at the end of April. Until then, let's meet all the members! And together they form: FFC-Acrush!